No matter the size of your business, you need to have a presence on Facebook. Facebook can be an extremely useful marketing tool because of its ability to reach so many people. However, in order to successfully market on Facebook, you’ll need to have a following. When you first start a Facebook page for your business, developing a following can seem like a daunting task. 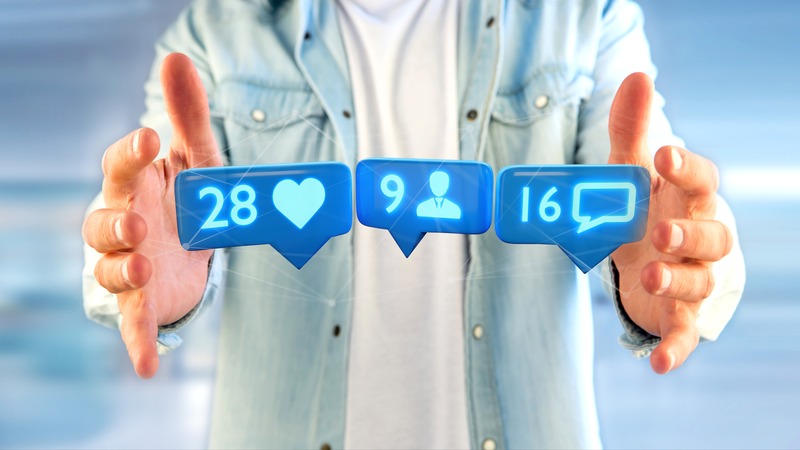 We’ve created a list of tips that can help you build your Facebook following in order to use your page as a powerful marketing tool.